This tutorial will show you how to verify that the installer for the ExpressVPN app for Linux really came from ExpressVPN. This involves a system called PGP, which ExpressVPN uses to digitally sign its installers for Linux. To learn how to set up your VPN for Linux, see the setup tutorial for the ExpressVPN app for Linux. If the above method does not work, try the method below. Download the PGP key by clicking here and then Save File. Now that you’ve installed ExpressVPN’s PGP key, you can use it to verify the authenticity of files released by ExpressVPN. Once inside the folder, run one of the commands below. Make sure you’re entering the correct file name. You should see the primary key fingerprint displayed as in the screen below. Verify the fingerprint is 1D0B 09AD 6C93 FEE9 3FDD BD9D AFF2 A141 5F6A 3A38. This is the same fingerprint you saw above. Note: This section is only required for users who want to update their Linux system. 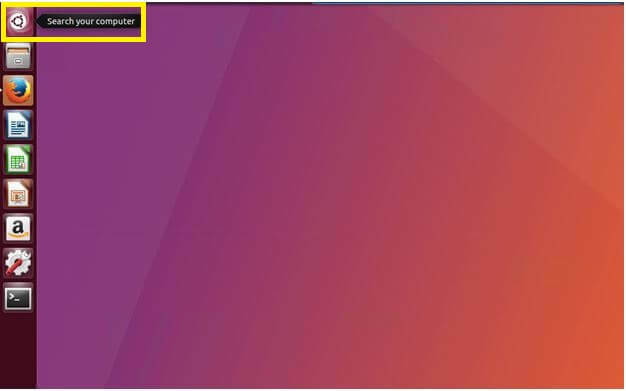 Click on the Dash icon of the Unity Launcher. 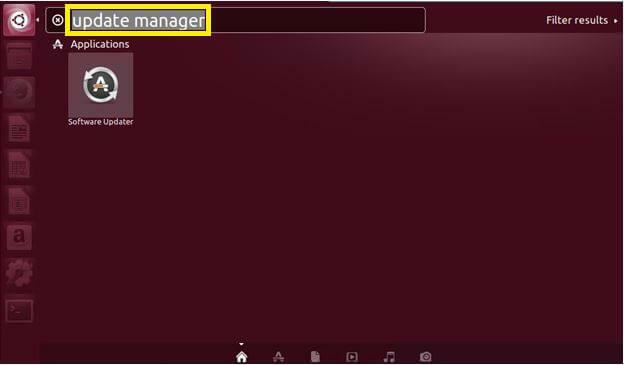 Search for Update Manager or Software Updater and open the program. Wait for the Software Updater to finish checking for updates. Click Install Now when prompted.